We all suffer from cold hands from time to time when working at our key boards. 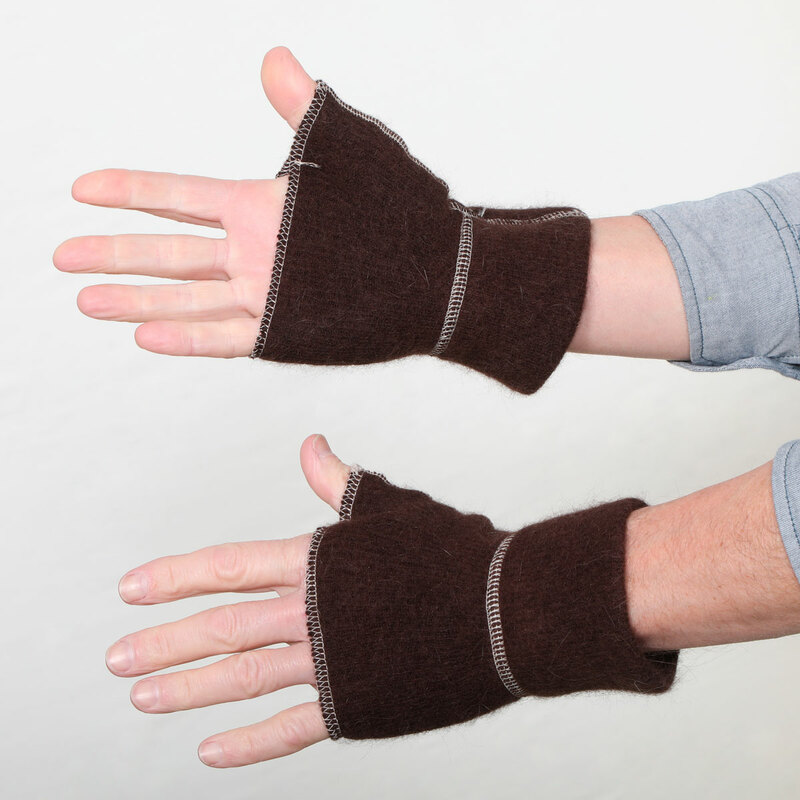 Not any more with these soft, comfy, cosy Computer Mitts. Brighten up your office with our amazing range of colours too!